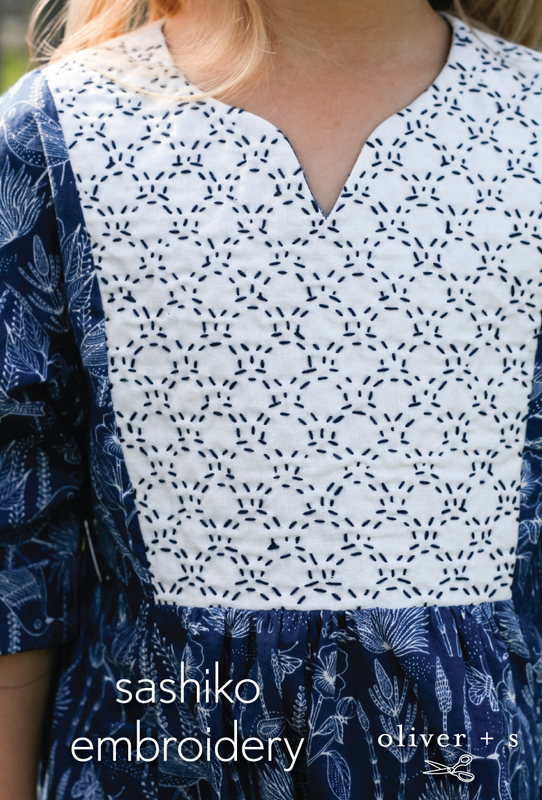 A Little Sewing Pattern Giveaway! Update: This giveaway is now closed. Congratulations to Crystal, Amy, and Ellen! It’s been a while since I did a sewing pattern giveaway! 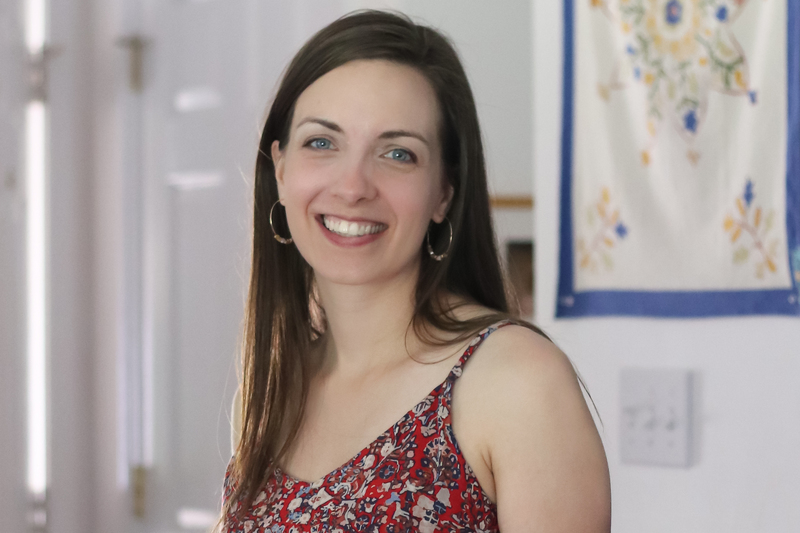 Sew Mama Sew giveaway day is always a fun way to connect with new readers and find new blogs to read. 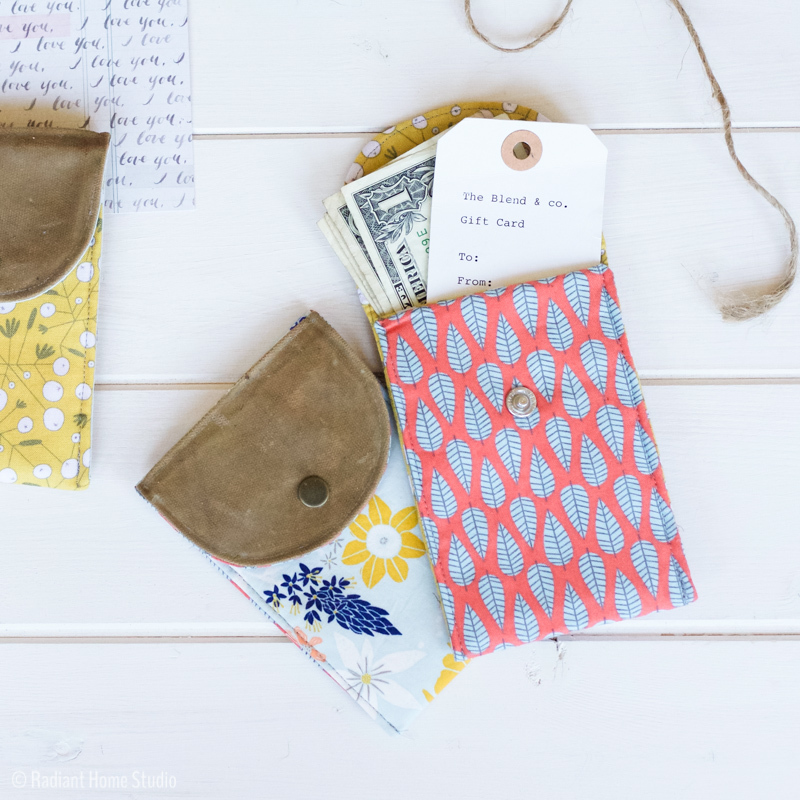 Head over to Sew Mama Sew to see what other bloggers and makers are giving away! If you are new here, please have a look around! I have several years worth of free sewing tutorials and many of them make great gifts. 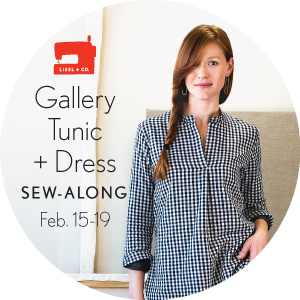 Today I’m giving away sewing patterns to 3 winners. Your choice! For beginners, I recommend the North Pond Notebook Cover. 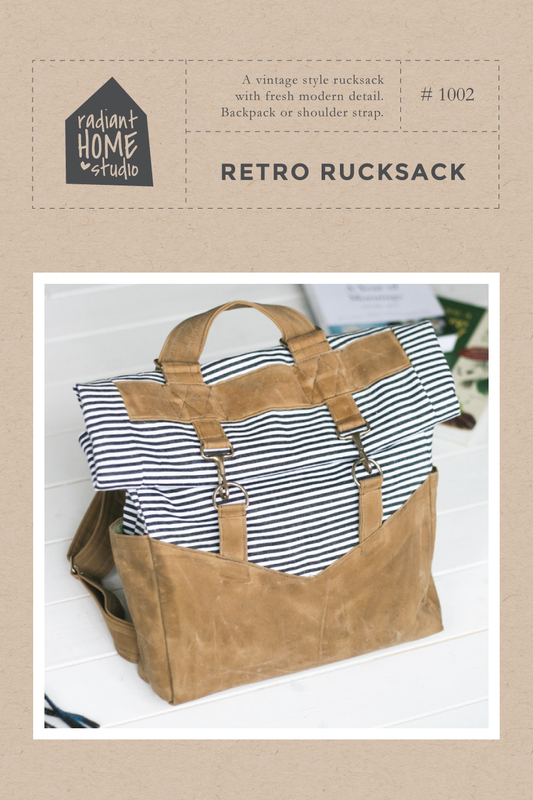 And if you’d like a challenge, try the Retro Rucksack! Would you like to win a sewing pattern? I’m giving away sewing patterns to 3 winners. Each winner will be allowed to choose one pattern they would like from my shop. • if you buy a pattern now and win, your payment will be refunded! Winners have been contacted! Thanks to all who entered! Previous Post: « Thanksgiving Weekend and Sewing Pattern Sale! One sewing or crafting technique I would like to learn is how to add piping to a bag. Thanks for the chance!! This is my second comment for an additional entry. I am a follower on Instagram! (@wpbmommy1) Thanks again for the chance. I love your work. Your bags look super professional. I LOVE that Retro Rucksack you posted. These are so cute, thanks for the giveaway 🙂 . Now to decide witch pattern. I would like to learn to knit! My Stepmother makes such beautiful things! And it’s something I could do while waiting for my preschooler for pick up. Cute patterns – love the rucksack! I would love to learn to knit. My mother-in-law was a knitter as well as a sister-in-law and a niece. I am constantly in awe of the things they create! I would love to learn needle turned applique. I’d love to win! Your patterns are awesome. I have never made and used piping so I would love to try it! One sewing technique I’d like to learn is hand embroidery. I love that notebook cover!! Thank you! Seriously…how to make a bag! I’ve always wanted to, but I get frustrated! Love the Retro Ruck sack! Cute stuff! I just signed up for your newsletter. I love all your bags. So many things I’d like to learn. After the holidays, I’m going to try to learn hand embroidery. One crafting technique I would love to learn is knitting or crochet. My daughter crochets and my sister knits, but I just can’t seem to learn either one. I would love to win one of your patterns. 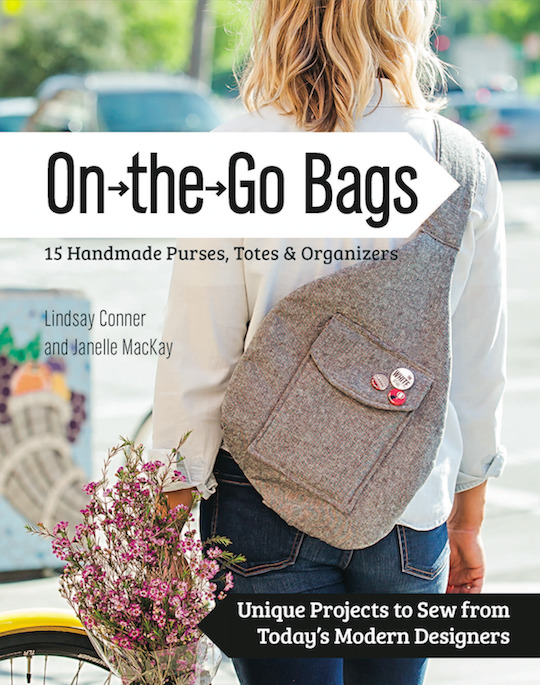 Love the notebook cover and retro rustic sack. For my second chance to win, I would LOVE your rucksack pattern. I have wanted to buy that pattern since I first saw it. I am an email subscriber. I would love to learn how to dye fabrics with confidence so that I can custom mix my project colors! I’d LOVE any of these! I’ve always wanted to try wool felting, but I need help with sewing bulky layers with a pretty topstitch. This is super sweet of you to do! I am a follower on Facebook!! My actual website is down from our move and Internet issues over this time period. It was also renew time so that’s being worked on but I did add my Facebook page. I sew bags and the next thing I want to learn is garment sewing. I follow on facebook. This is a fun contest. I’m perusing your site as we speak. Looking forward to seeing all the cool patterns. Thanks, Sara. I get your newsletter and i follow on Facebook. The thing I would most like to learn in sewing/crafting is how to sew garments. I’ve got bags down and I quilt. Now just to move on to the next level. I want to learn leather sewing skill! Cute and fun pattern ? 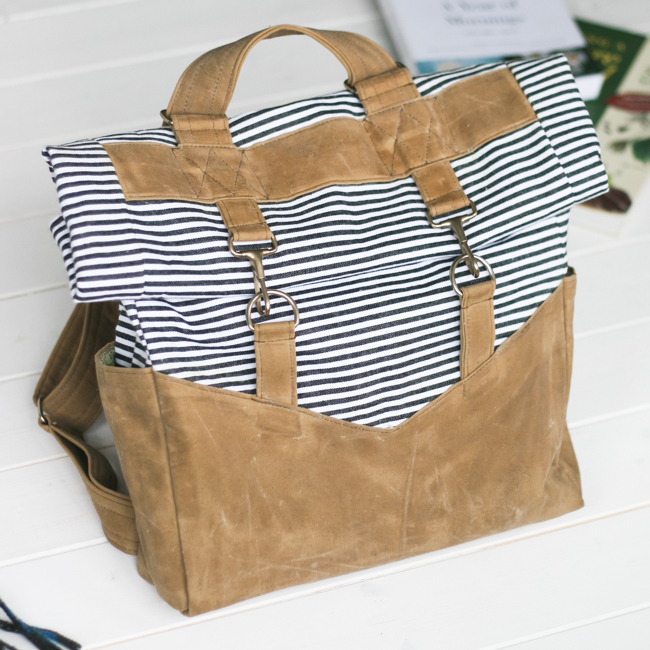 The retro rucksack is too cute! What great addtions! I would like to try paper piecing quilting! I’m subscribing to your newsletter and follow you on Facebook. Can’t wait to see what else you come up with! I would love to learn how to FMQ! Thanks for the tag! I think I’ve learned just about any technique there is, but one thing I would like to try is icedyeing. Yay! Would love to try to that rucksack to get out of my sewing block funk. 2nd Entry! 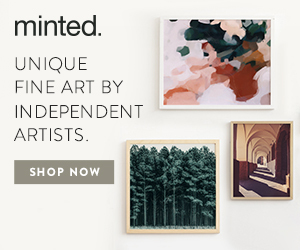 I am signed up for your newsletter & I follow you on Facebook, IG, & bloglovin!! Thank YOU! I want to learn hand embroidery. I would love to master bag making techniques. I follow you on Facebook. This is so nice of you to do. I would love any of your patterns, especially the rucksack. Happy holidays! I’d like to learn more about bag hardware, specifically techniques like grommet installation. I’d also like to learn how to sew piping. I would love to learn and craft making my own piping! I would love to learn how to make a purse that looks professional using leather and also incorporate some quilting somewhere with it. I follow on Facebook and I’ve just signed up to a newsletter. One technique I would like to learn is how to troubleshoot skipped stitches better. I see over vinyl a lot and sometimes my stitches skip when seeing over bulky spots and sometimes non bulky spots. I have switched my thread, changed needles, switches sewing feet, adjusted the top and bottom and bobbin tensions and I stlll end up with skipped stitches. I would love to learn a technique that would alleviate this issue. A sewing technique I would like to learn how to install rivets. Your patterns are amazing. Me too! I’d love some tips on rivet installation! The patterns are super and so generous of you to offer one free! I’d love to try one out. I am an IG follower. ? I want to learn how to hem properly! I would like to learn how to best fit a lining that doesn’t bunch up at the bottom and also to keep a bag from sagging! I also follow on Facebook and Instagram. I would love to learn more free motion quilting. I have a Bernina stitch regulator on it’s way and that should help. Oh my, that rucksack ? I’d love to learn how to add interfacing with a steam press and how to do piping! 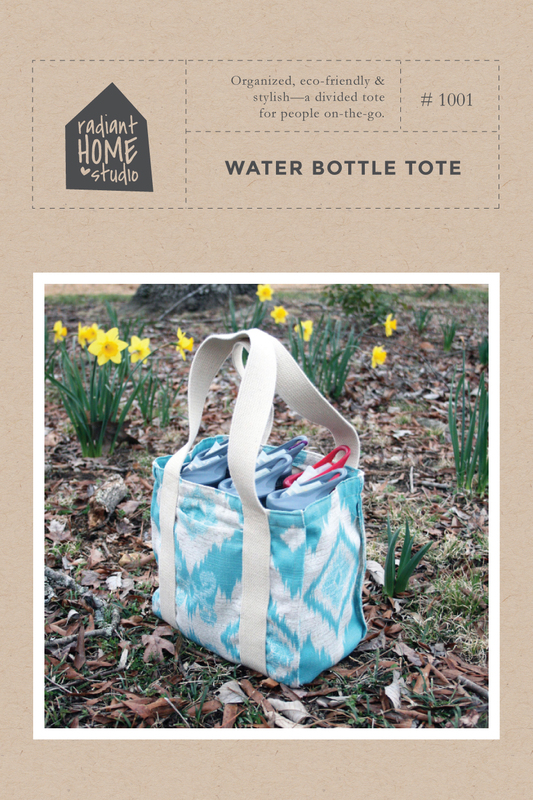 I would love to learn to make a backpack (with zipper) that converts to a tote bag. I signed up to follow your facebook page. Would love to receive a free pattern. Always room for another pattern in the collection – thanks! First visit to your website and the patterns are lovely! I’d love to learn to sew knits. I’ve stuck to mostly cotton or cotton duck. I would like to learn to make those bowls from fabric-covered laundry coil. One sewing or crafty idea that i would like to learn is bleach on black. It is bleaching a black fabric to make a design. Heard of it but have not seen it done or tried it yet. Newsletter. you got some wonderful patterns. I signed up for newsletter today. Thank you for being very generous. I would love to learn how to sew with leather and to draft patterns. 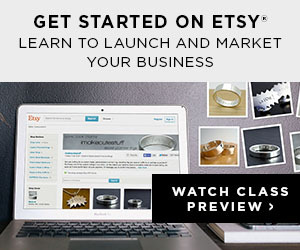 I would love to win any of your patterns and I subscribe to your newsletter. Thank you for your generosity. One sewing skill I’d like to learn is piping. I can never get it right. There are two actually that Iwwould like to learn, Mactavishing quilting and quilting with ruler. Thanks for the give away! The technique I want/need to learn is how to wax canvas! Love the waxed canvas look and really want to attempt this. 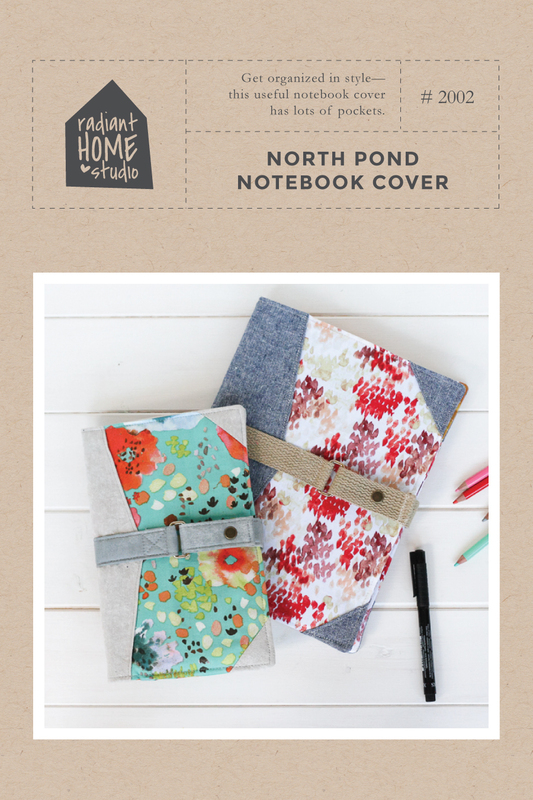 I would love to try out the North Pond Notebook cover! It would be great for prayer journals! Hi there. Thanks for the contest!! Hi there i follow you on facebook! I would love to learn to sew with all leather. Also how to draft patterns. 2nd Entry! I am signed up for your newsletter & I follow you on Facebook!! Thank YOU! I’ve been eyeing your rucksack pattern for a while. Signed up for your newsletter. Excited to learn more about your work! How awesome of you to share your patterns. Thank you. Love your patterns. Thank you for the giveaway! I love making bags. Love your rucksack bag. • I would love to see some big stitch quilting projects and tutorials on your blog posts! I would love too learn paper piece quilting. I have sewn since about the age of ten, thanks to my mom. Second chance post. I follow you on facebook. I would love to learn to do free motion quilting. I follow you on facebook. Haven’t quite figured out instagram just yet. I need that journal cover pattern! Love it and I’m a journal junkie. I would like to learn landscape quilting techniques. 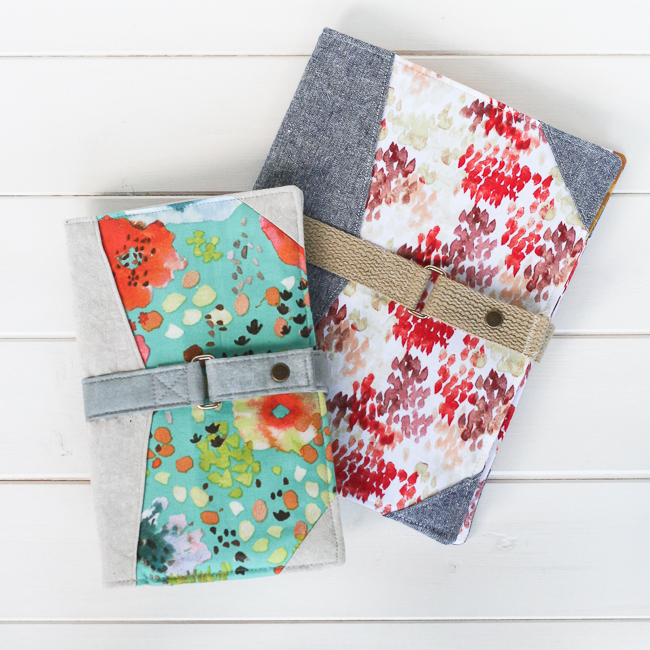 Also, I’ve had the North Pond Notebook Cover on my to-sew list since the very first moment I saw it! I am following you on your newsletter. I have always loved the look of salt dying, so that would be the technique I would like to learn next. For a second entry I follow you on facebook. Looking forward to checking out your patterns on here as well. And, I follow you on Instagram. I love your patterns! What I want to learn is how to be more creative with handles and hardware! ..and I just subscribed to your newsletter!!! Love the rucksack, but also the book cover! I am also following on instagram and facebook! Machine smocking would be lovely since I have a granddaughter. Following on Instagram, Facebook and subscribed to newsletter! Luv ur patterns! Hard to chose one! Facebook follower. What a lovely Christmas give away. I am a follower on Facebook as well as Instagram. I would love to learn how to dye fabric with natural dyes. I want to learn a zip around zipper!! Just need to find the time to try! I am a newsletter subscriber, it’s how I found out about the giveaway! I really want to learn to sew with vinyl or leather. Love all the purse I have seen. I am now getting your newsletter. Looking forward to all your ideas and patterns. I follow you on both facebook and instagram ? One sewing or crafting technique I would like to learn is…using studs and grommets. One sewing technique I would like to learn is paper piecing. I’m a total newbie…I’ve just finished my Master’s degree and am wanting to take on projects that I’ve always wanted to try with my new free time, now!! One sewing or crafting technique I would like to learn is basic instruction and techniques for building blocks! Sewing technique I would like to learn more on is sewing curves. Thanks! I am on Instagram & Facebook as Divadaras. Thanks! I would like to learn fine, professional finishes and/or features for bags. I would like to learn free motion quilting–it’s a little intimidating! Thanks for the chance to win one of your patterns! I love learning all sorts of techniques. I’m looking to get better at sewing garments for myself! I would love to learn how to do paper piecing. I would love to learn how to do recessed zippers that are sewn into the sides of a handbg. Mine always turn out wavy like I have several inches to much no matter what I do. So I avoid these patterns which really bums me out. I want to learn how to free-motion quilt on my new longarm! I’m terrified! I’d like to learn needle turn applique. I’ve tried a few times and am just terrible. Ditto for crocheting. I’d like to learn garment sewing. I’m tall, and thin, and have a fairly large bust, and it’s SO hard finding clothing that fits properly. I’d like to learn how to quilt free hand designs without getting myself into a corner. Also I need to learn how to place rivets evenly in my bags, seems my eyes are in crooked or something! LOL Thanks for the fun! Thank you! 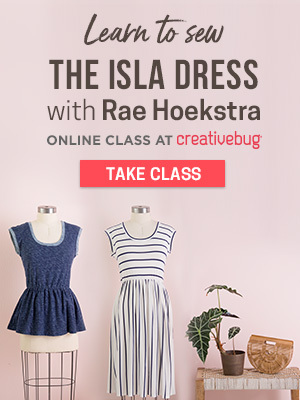 I love finding new patterns and designers through the giveaway! You are one of them! Thank you! I would like to learn to hand sew , when I try it’s so messy. I signed up for newsletter and follow on blogloving..thanks for the chance to win! I would like to learn more about machine quilting. I’d like to get better at piping for sure!!! I would love to learn how to weave. Ian fascinated with it . I would love to make myself a backpack fir hands free outings with my kids. I would like to learn more about dying, particularly batiking. The boring answer is I would like to figure out how to do spray basting by myself! The more interesting answer to learn how to do curved binding! Thanks for the chance! I clicked to follow you on instagram and FB! Thanks for the chance! I like your tote patterns! I’m still trying to learn bias binding it’s not working well for me but ty for the giveaway it’s really nice of you. I’d love to learn to insert a nice looking zipper. Just read through your tutorial on putting a zipper into a tote – great instructions. And I also pinned the notebook cover tutorial. Thanks for the chance to win. I’m a news letter subscriber! One sewing or crafting technique I would like to learn is how to put in a zipper. It has to be easy but I need a great tutorial with pictures, maybe. Thank you for being a part of the SMS Giveaway Day and giving us the chance to pick out our own free sewing pattern. Mine would be The Fairport Purse Pouch PFD pattern. WIshing you Happy Holidays and I am now a subscriber to your newsletter. Yeah! Learn to to do a more advanced bag pattern, they scare me lol! I’ve always shied away from applique. but I think it’s beautiful. I’d love to try. Thanks! I would like to learn English paper piecing….maybe in 2017! I follow via your email newsletter. Thank you. I love making bags. The more pockets the better. I really need to learn some finishing techniques. That makes all the difference in the world. I would love to learn how to FMQ! Your retro rucksack pattern is fabulous – thanks for the giveaway! I’m keen to know how to sew multiple flap wallet! I’m a newsletter subscriber and Facebook liker! I would love how to learn to work with leather for handbags. There’s always so much to learn, I love it! I would like to learn how to stripe/diagonal match. The notebook cover looks interesting. I also just saw your potholders which look fabulous. My only issue in making them is our new puppy loves to steal pot holders from the counter top. I could get real mad at her if she stole one of those lovelies. Oh well, thanks for the giveaway opportunity. In general I would just love to improve my sewing. Your notebook cover pattern is lovely and so chic! I’d really like to learn how to knit some simple things and then. . .who knows! Thanks so much for the giveaway! Thank you for sharing with us – I would love to win one of your patterns! I’m a new newsletter subscriber. Many thanks! I would love to learn how to serge – I just got my serger an can’t wait to have time to use it!! I want to learn how to do piping so I can embellish a couple of pillows. I’ve sewn for years but I’ve never attempted piping! I would like to learn how to use piping on a pillow. The North Pond Notebook Cover would be awesome! I know a few people who would enjoy that! I would like to learn how to make leather bags. I’m bound and determined to learn how to use my Octi hoops SOLD by Creative feet. I want to improve my machine quilting. I would like to learn how to do applique quilts, like the kind that Anna Maria Horner does. One sewing or crafting technique I would like to learn is appliqué . Thanks for the sweet giveaway! My needle turn applique is terrible so I should work on this. I would like to learn how to make my own sloper. I’m in absolute awe of your work! One craft thing that I want to learn is how to do inkle or tablet weaving so I can make custom straps for my bags. Thank you very much for sharing your wonderful patterns. I would like to get more confident in sewing handbags. I’d love to learn how to do those round handbag straps. I want to learn to free motion quilt! Thanks for the chance. My email is attached to my profile! Love the retro rucksack pattern! These look like perfect gifts to make! What inspiring patterns! Have been sewing for Christmas and just feel so happy sewing away, the dog snoozing on the window seat nearby. I would like to learn sewing bag with zipper and also make quilt. It is always about the zippers for my headaches. Thank you for the contest. I signed up for blog. I am going to go read some of it now. Oh how fun. I would love to win some of your patterns. That rucksack looks amazing. I would also like to learn different bag making, piping and applique techniques. I’d like to learn to knit. I want to learn paper piecing. I love your studio and everything you do for all of us. I’d be so honored to win anything, fingers and toes crossed! Good luck to all. Gracious giveaway!! I am an FB follower and subscribe to your email.. So glad I found your site!! Lots of fun ideas to create and sew. I have signed up for your newsletter. I look forward to checking in often! I want to learn how to adjust patterns to better fit my body. I usually fall in between sizes and would love to get better at making fit adjustments. I’d like rot learn how to sew with leather! I want to know how to knit, like my mother and grandma can. (They can’t teach me because I emigrated.) I can sew and quilt but not knit. I’d really like to learn how to put hardware on bags. Thanks for the chance to win! I love those notebook covers. How stylish! Thanks for the giveaway! I’d like to learn some basic garment sewing (and I mean BASIC). I’d like to learn how to design bags. 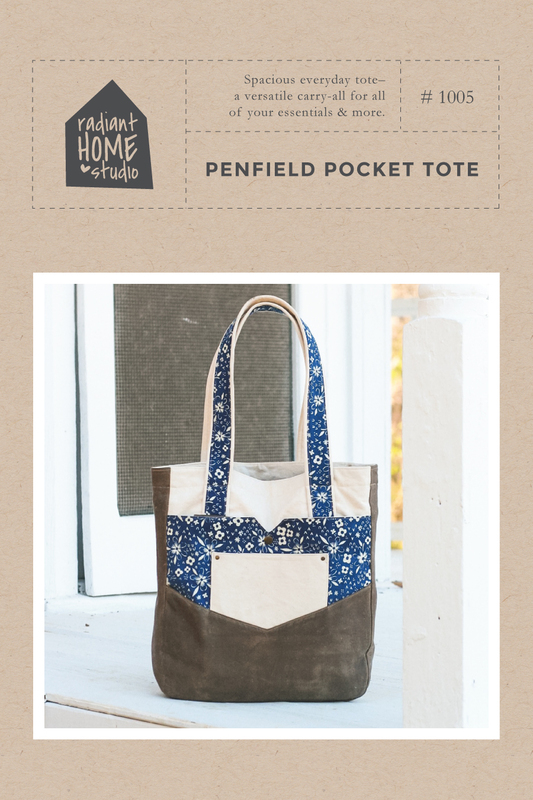 I’ve always designed my own quilts and clothing, but can’t imagine writing a pattern for a bag. I would love the rucksack pattern because I want to make it for a friend. I would like to experiment with sewing cork leather. Thanks for the opportunity to win! I’m now following on instagram. I’ve not been to your blog before, but love your patterns! If I were to pick, I would love to win the RETRO RUCKSACK PDF PATTERN. It’s pretty great! Thanks for participating in the giveaway! I forgot to answer your question – the one technique I’d like to learn is how to work with leather/suede. Especially to be able to make your rucksack pattern. Also, I signed up to get your newsletter. Looking forward to seeing your tutorials. Thanks! I would love learn to use (and to have) a serger! I love sewing just about anything! I’d like to make a notebook cover using your pattern…looks great! I would love to learn free motion quilting. I practice and practice and practice. It never looks any better haha. I would like to learn to free motion quilt, and some tricks for binding would be great too! I would like to learn to sew garments for myself. I subscribed by email to your newsletter. I would like to learn how to alter clothing patterns. Thank you for offering this giveaway.